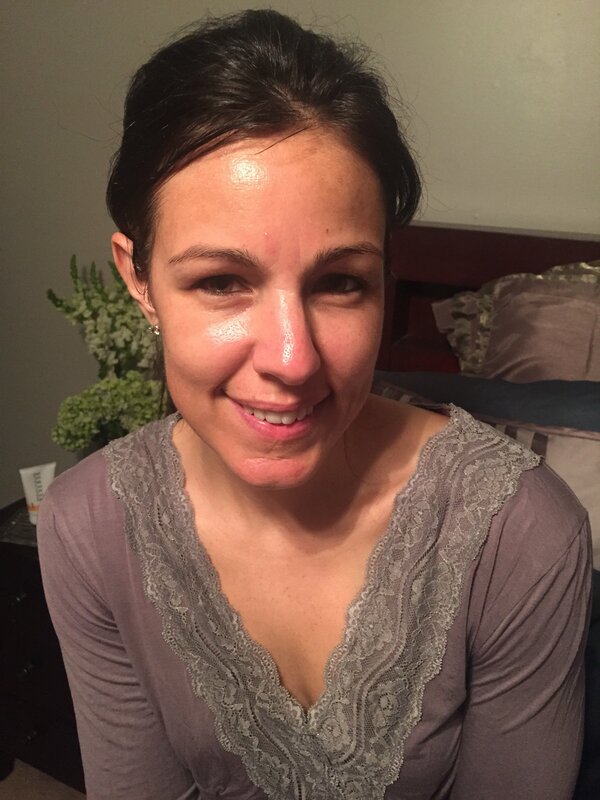 With Summer coming up, I thought I’d talk a little about skin care, because I love having that radiant, summer glow. Luckily I’ve never really struggled with acne; I would say I have pretty normal skin. But, I’m always struggling to find the right products. Over the past couple of years I have been feeling like my face is dull and really losing the brightness it had in my 20’s….HA I say that like I’m old, I haven’t even been 30 for six months yet!! I have not always been good to my skin. I played softball competitively so I was outside in the sun for hours on end during the summer months. And, like most young girls, I didn’t want to wear sunscreen because I wanted to take advantage of the tanning opportunity. I also guilty of over tanning to even out my tan lines. Well, it has FINALLY caught up to me. At my last facial appointment it was suggested I start using something to help the tone of my skin. She said the sun damage I have is not really visible, but under the light she could really see it. She then ventured to hand a mirror over and show it to me…Eeeek FRIGHTENING! I can see it now every time I look in the mirror!! So over the last couple of months I have been trying to incorporate a couple of the products she suggested. I really like them, but still not crazy about how I look. 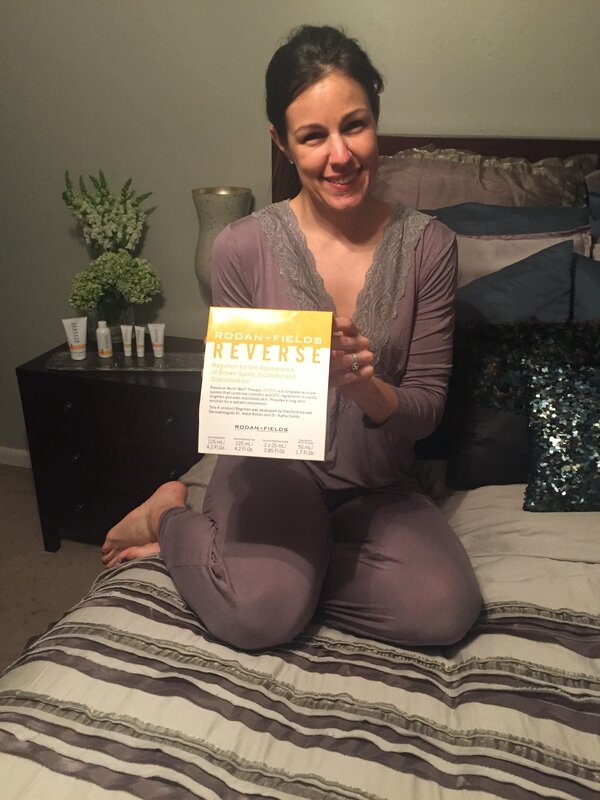 Then, a couple of weeks ago an old friend, college teammate, and my Sorority Little Sis reached out to me about Rodan + Fields. 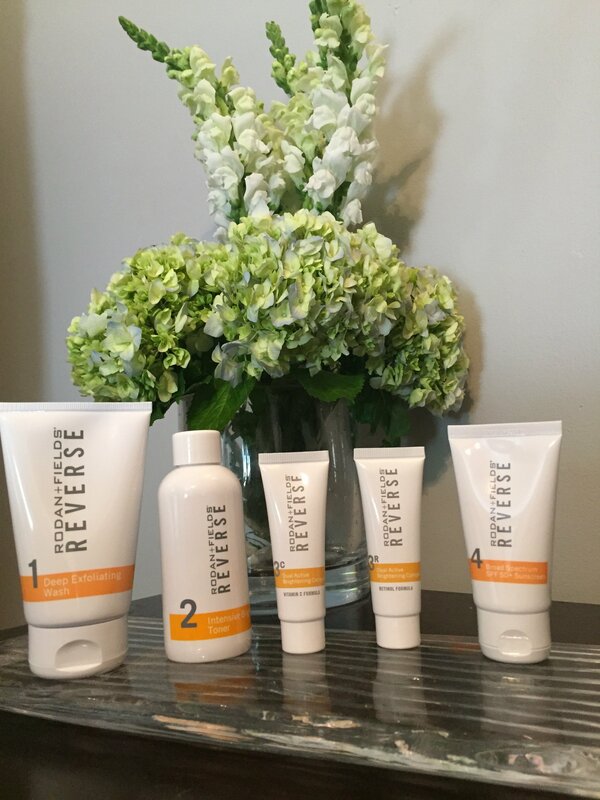 The doctors are the two Dermatologists behind Proactive Solutions, which has been proven to be a successful skin care options for those struggling with acne. This particular line provides solutions for other skin troubles. Figuring out which product was right for me was SO easy. 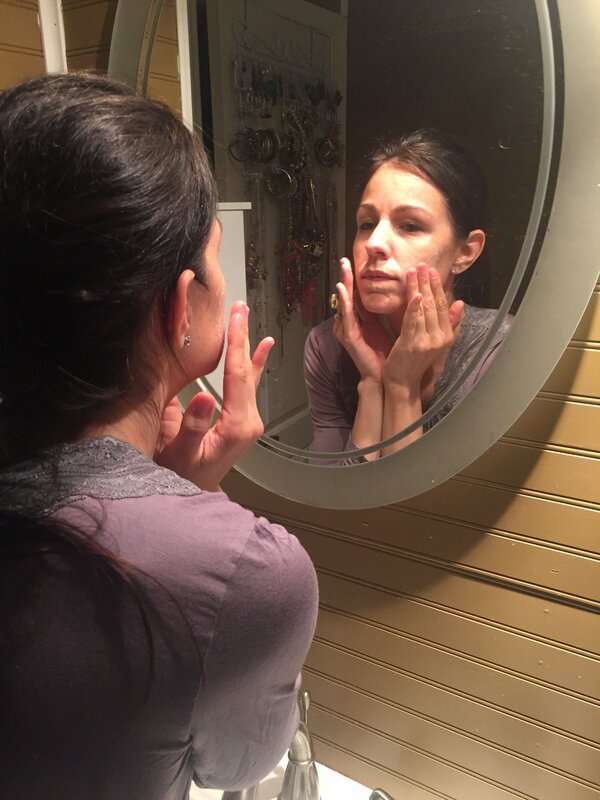 There is a Get Advice section on the website, which consisted of a few questions and it provided me with the product regimen and how to use it day and night…EASY, Right?! After taking the quiz and talking with Hillary we decided it would be best for me to try the Reverse Regimen. I am loving this product, I’ve only been using it a week and already love the brightness in my face. 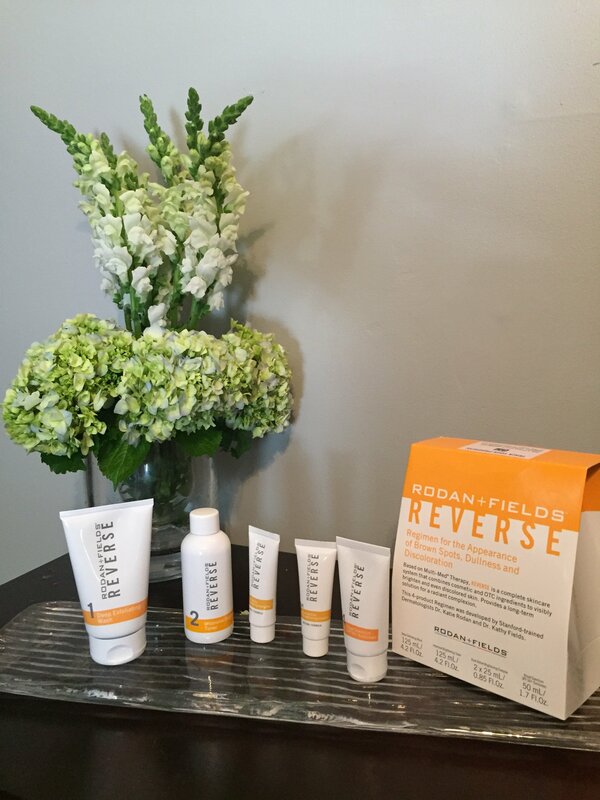 For more information on Rodan + Fields head over to Hillary’s Page and start exploring their products! Have a great Memorial Day tomorrow! !